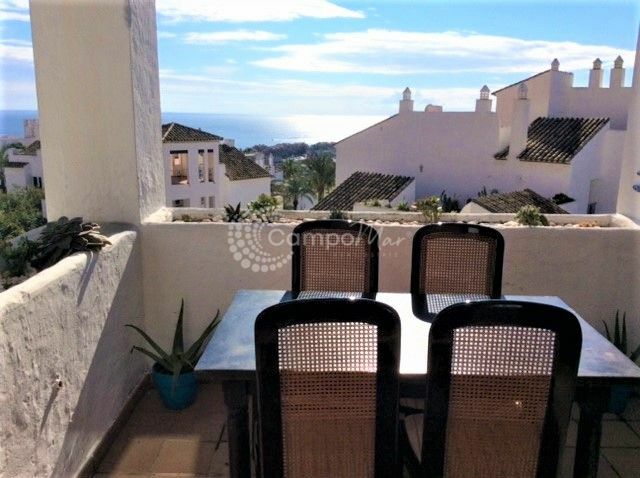 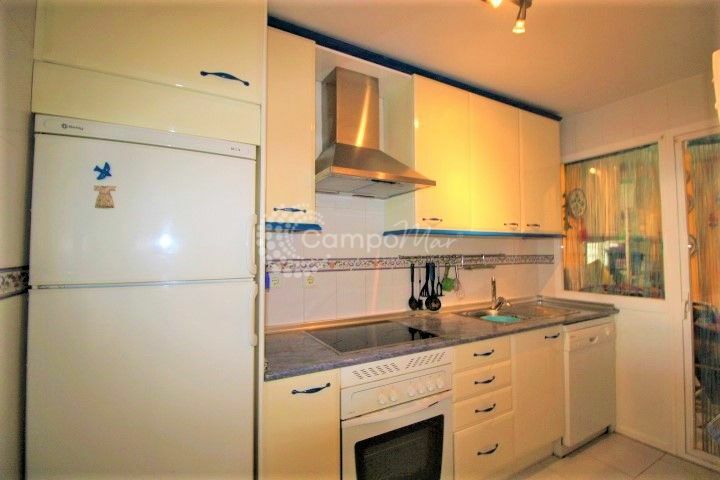 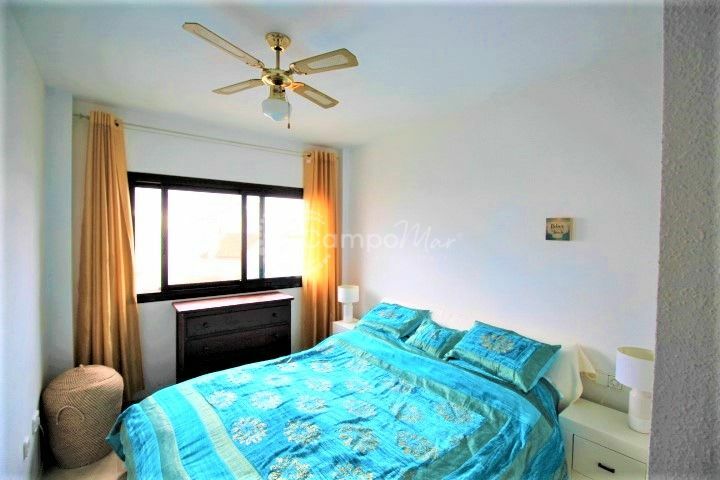 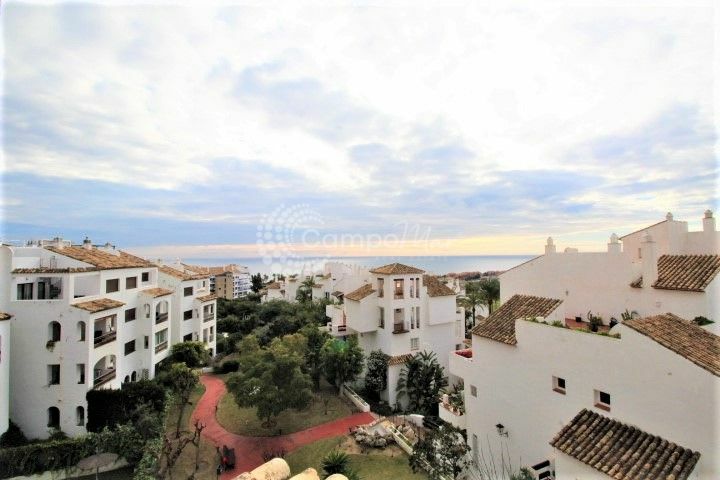 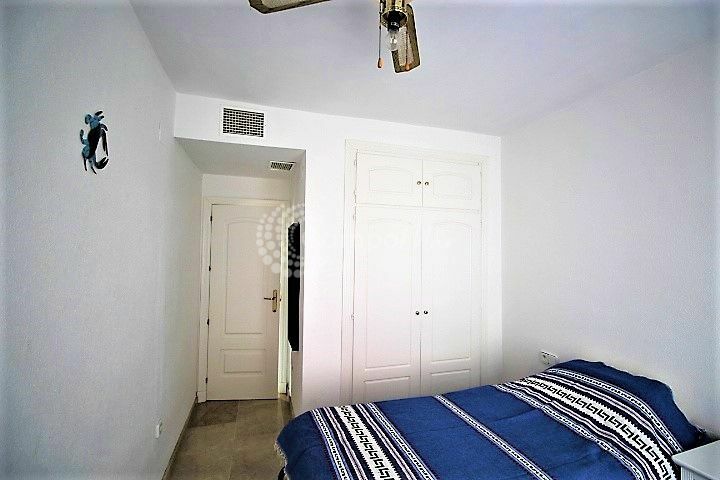 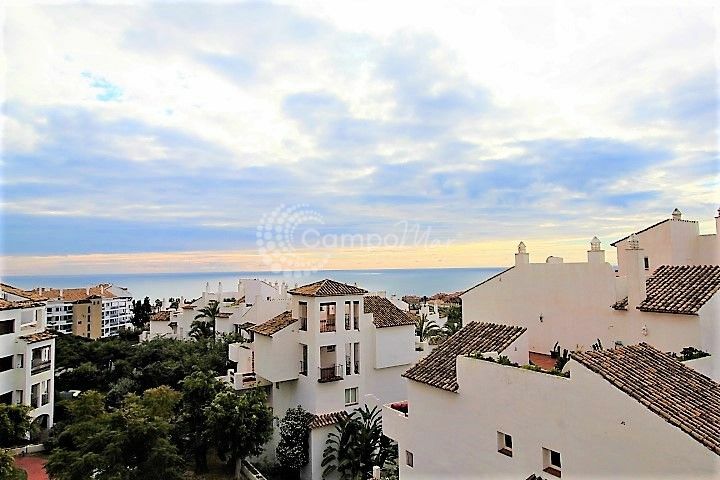 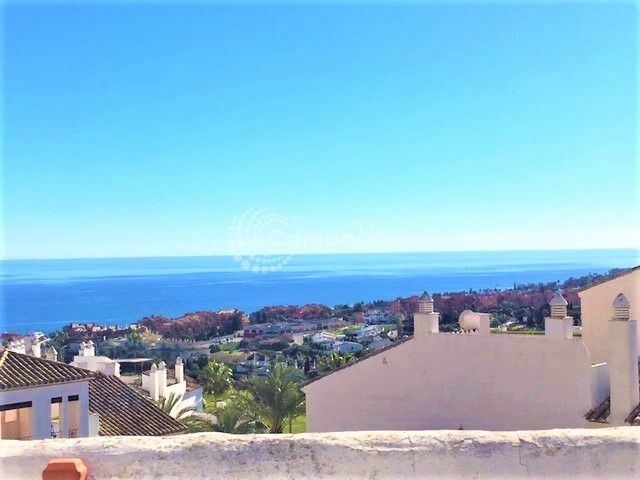 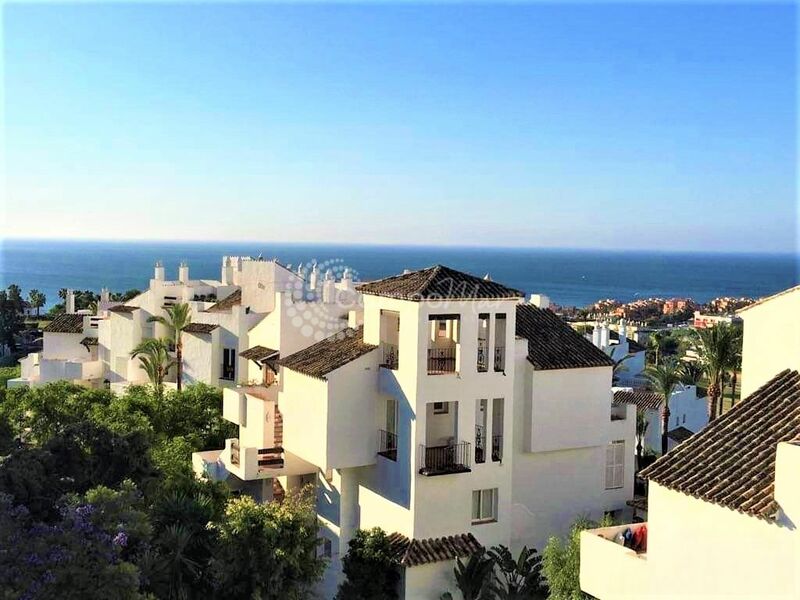 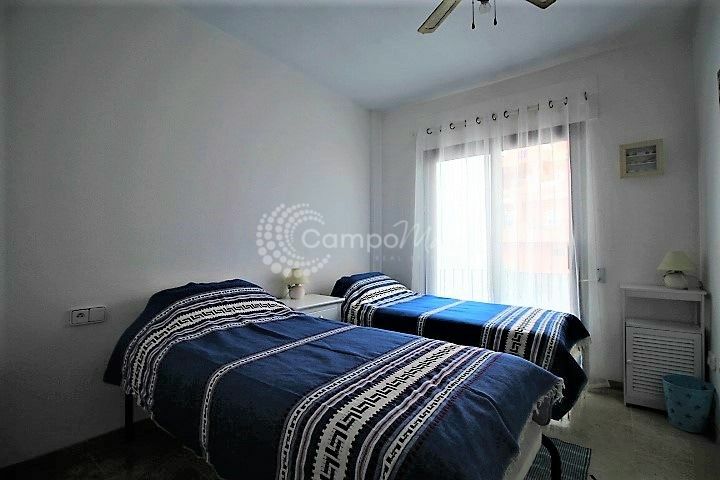 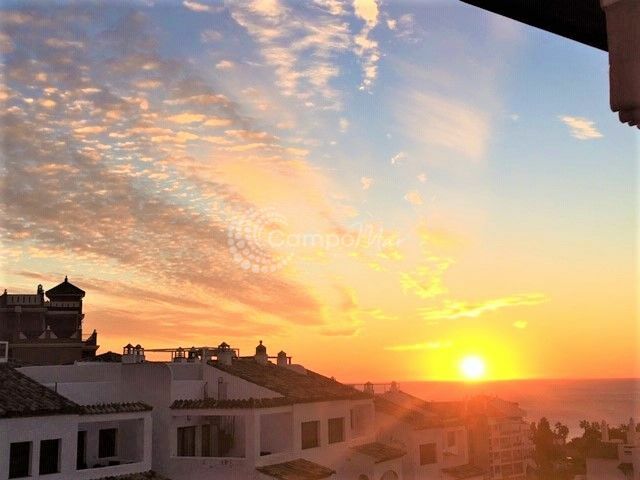 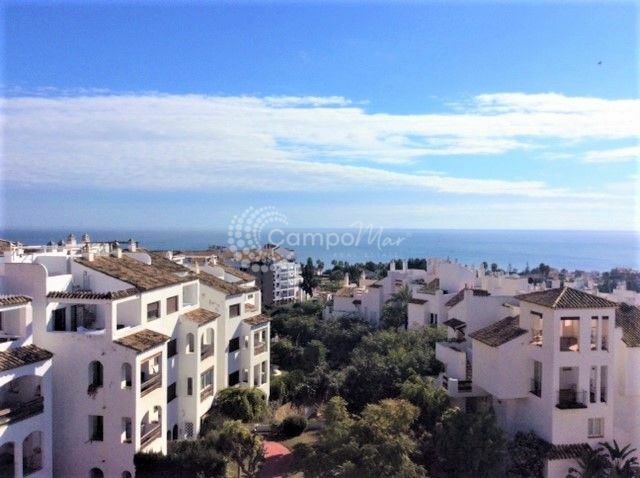 We are pleased to offer this top floor apartment in the popular development of Fuentes de la Duquesa, a short distance from the marina of La Duquesa. 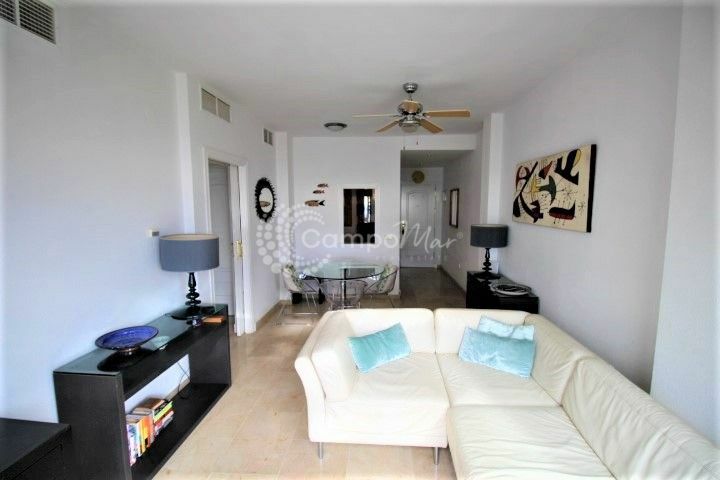 This two bedroom, two bathroom unit is in good condition throughout, and offers a private terrace with stunning views. 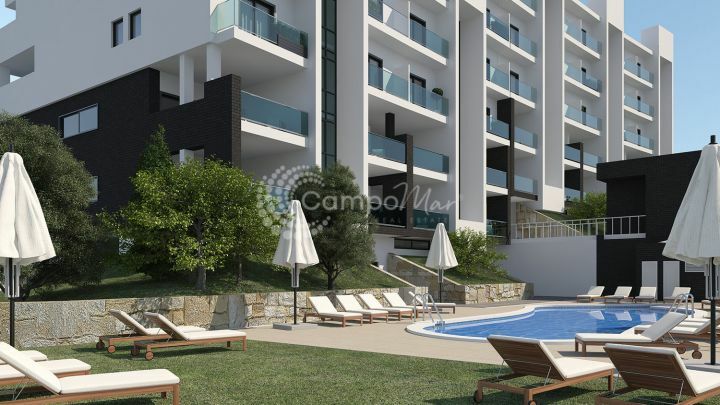 South facing orientation so an abundance of natural light enters the apartment while you can also enjoy spectacular sun sets from the terrace. 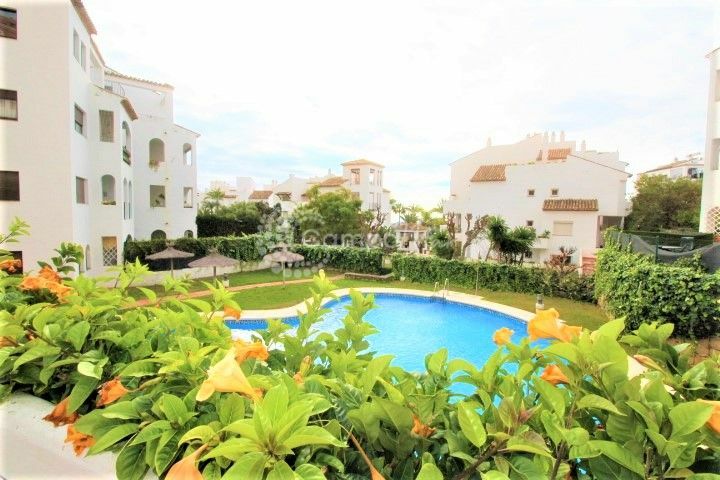 Within the community you have swimming pools and well maintained gardens throughout, while Duquesa Golf Course is just a short walk away. 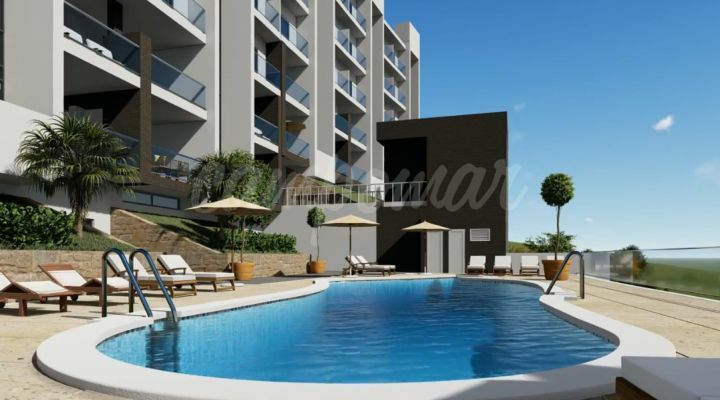 Included in the price is one underground parking space. 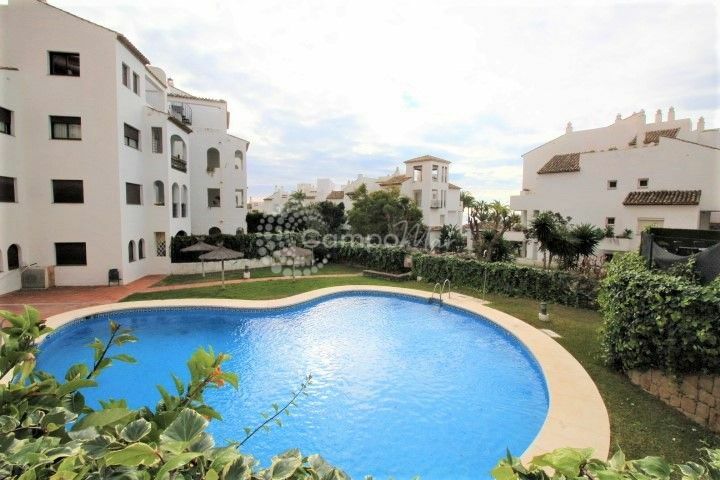 Ask us today for more information or to organise your viewing appointment.